On 21st September 2017 Keith Tempany, current president of the BCLA (British Contact Lens Association), gave a lecture on behalf of the BCLA at the Royal Society of Medicine. Focusing on the increased prevalence and the risks of myopia, Keith also talked about ways of slowing down its progression. Myopia, or short-sightedness, is a common condition – currently one in five teenagers are known to be myopic. By 2050, it is projected that half of the world’s population will be short-sighted. Normally, people are prescribed glasses and life goes on – but why don’t we look at alternative treatments, or how to prevent it entirely? The most effective tools can be different types of contact lenses. According to the latest research, MiSight lenses and Orthokeratology (or Ortho-K) are some of the most effective and can reduce the rate of progression by nearly 60%. Research shows us that having one myopic parent increases the risk of being myopic by 3x and both parents being myopic brings the risk up to 8x. 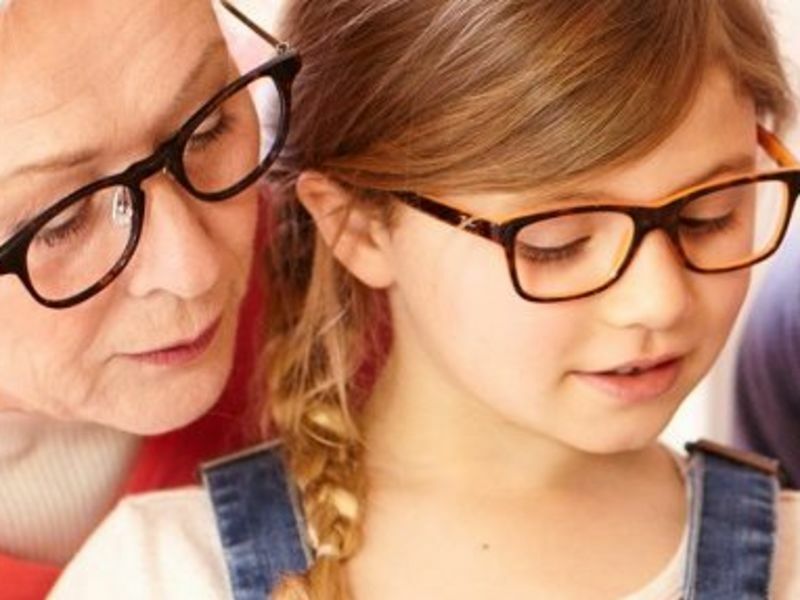 Particularly if you are short sighted, it is important that your children have regular eye examinations. MiSight and Orthokeratology are most effective when they are fitted whilst the eye is growing and changing the most, which is between the ages of 6 and 11 years old. This way, as the eye is changing it can be manipulated. The sooner you have your child’s vision checked, the sooner any problems can be detected. What can be done to help the onset of myopia? Various studies show that spending 90 minutes or more a day outdoors can delay onset and slow down myopia. It is also good to cap the usage of digital devices, including watching tv or looking at a smartphone, to a maximum of 2 hours a day with breaks every 20 minutes. We know a lot more about myopia than we ever have done before. Here at Leightons we are committed to be a leader in myopia management, including new research and products in this area. If you would like to book an eye test for your child, call your nearest Leightons on 0800 40 20 20 or book an eye examination online.